Every year, Irish America magazine is proud to present the Healthcare and Life Sciences 50, a celebration of the works of the best Irish-born and Irish-American leaders in medical fields, that include medical care, pharmaceuticals, biotechnology, medical devices, research, development, and life sciences venture capital. This year’s awards dinner will take place on November 2 at the New York Yacht Club, beginning at 6 pm. For further details, click here. We will be celebrating with our honorees, alongside Keynote Speaker Michael F. Mahoney, Chief Executive Officer and chairman of the board of Boston Scientific Corporation, a global medical technology leader with approximately $10 billion in annual revenue and commercial representation in more than 125 countries. 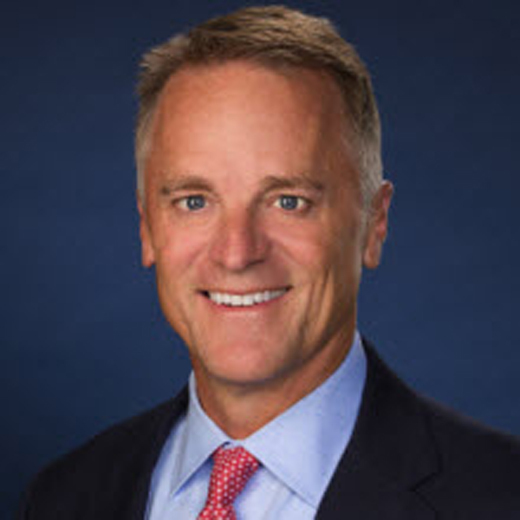 Since joining Boston Scientific in 2011 as president, Mahoney has focused the company on addressing the needs of the evolving healthcare landscape by driving improvements to patient outcomes and increasing healthcare economic efficiency and access. Under his leadership, Boston Scientific has brought many transformational medical devices to market. We at Irish America are looking forward to hosting Michael, our exemplary honorees, and their guests on November 2nd at the New York Yacht Club. Last year our keynote speaker was Daniel O’Day, CEO of Roche Pharmaceuticals, who gave a wonderful speech on how thankful he was to his ancestors that came over from Ireland and the Irish ability to overcome adversity. You can watch his speech below as well as read a more in depth synopsis of the event here.